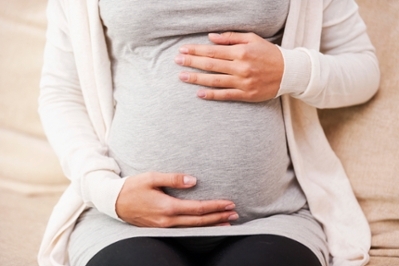 Handling a pregnancy loss can be difficult for couples wanting to become parents. And the assumption that it is better to wait for a while before attempting to conceive again can make it even harder. But new research now says that common wisdom is incorrect. A piece published in Obstetrics & Gynecology finds couples who attempt to conceive within three months of losing an early pregnancy (at less than 20 weeks gestation) have the same, if not better, chances of having a successful pregnancy. “Our findings show there is no physiologic basis to delay pregnancy attempts after an early pregnancy loss,” says Karen Schliep, PhD, the primary author of the research and a public health specialist with University of Utah Health Care. Libby Mitchell is the Social Media Coordinator for University of Utah Health Care. Follow her on Twitter @LibbyMitchellUT.